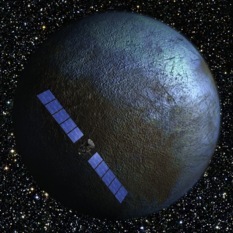 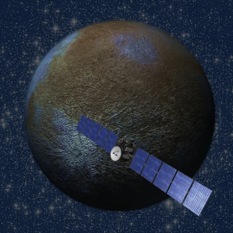 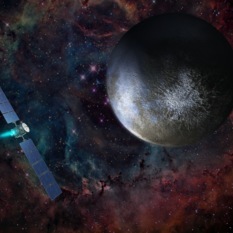 Dawn's chief engineer Marc Rayman gives an update on the mission as it gets ever closer to its next target: The dwarf planet Ceres. 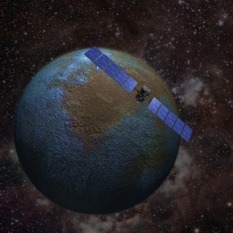 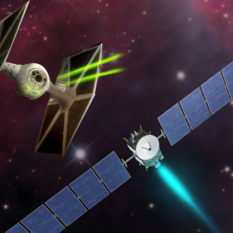 Dawn's chief engineer and mission director Marc Rayman gives an overview of the plan for the penultimate orbital phase at Ceres, the “high altitude mapping orbit” (HAMO). 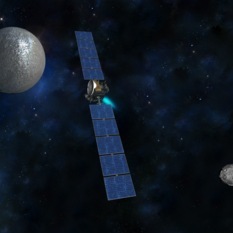 This month Dawn's mission director Marc Rayman continues the preview of how Dawn will explore Ceres, this time in its survey orbit.